OnePlus launched the Bamboo 2, Kevlar, Rosewood, and Black Apricot StyleSwap covers for the OnePlus 2 (review) in India in August for Rs 1,699. 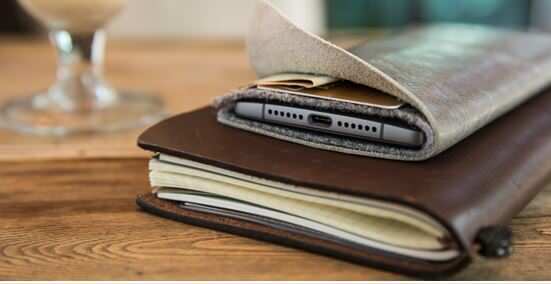 Now the brand has launched the OnePlus 2 Hard Graft Wild Phone leather case in the country. 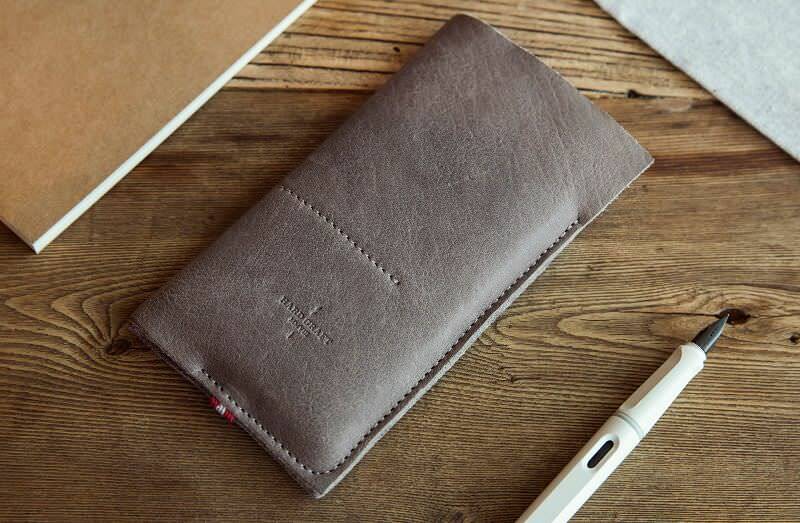 It is a limited edition luxury old-school pouch cover case and comes with a hefty price tag. The Hard Graft case is made out of signature ash grey washed and traditionally tanned real leather, and has been designed by Italian firm Hard Graft. As per the company, the leather cover gets softer with time, and is lined with fine wool to keep the screen fingerprint free. It has an opening for the speakers, microphone, and USB Type-C port along with a cutout for the headphones to be plugged in. The accessory also gets two pockets to store four cards and folded bank notes. The OnePlus 2 Hard Graft luxury pouch case has been priced at Rs 7,499, and is up for grabs on Amazon India. The accessory is priced significantly higher in India. The original price in the US is $100, which is roughly Rs 6,600.